With 25+ different attributes there is a near limitless number of ways you can group your customers. Here are just a few ideas to get you started. 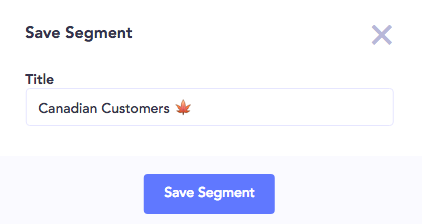 To create a segment, begin in the Customers area of Baremetrics. 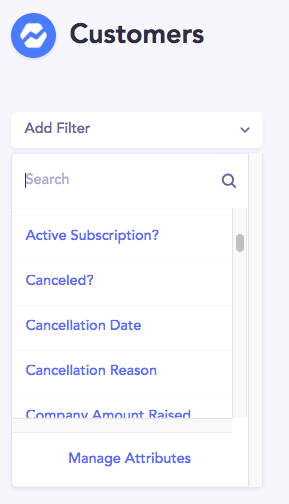 Click "Add Filter" on the left hand side and you'll be able to search or scroll through every attribute available. You can add as many as you'd like! You'll get instant access to the MRR, ARPU and Active Customers of the segment. If you want to refer to this segment often, or see its historical data, you can save it. 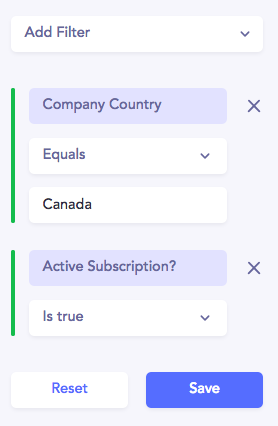 You can compare up to 5 segments at a time across most metrics, including MRR, ARR, User and Revenue Churn, and LTV. Comparing Segments for Net Revenue is not supported at this time. The ever powerful cohort table can be broken down by a segment. Use this to dive into when in the customer lifecycle a particular group of customers tends to churn. Not sure what cohorts are? Learn all about them! Also known as MRRGC (don't worry, you don't have to remember that), this graph is amazingly helpful to see the relationship between new revenue and churned revenue month over month.